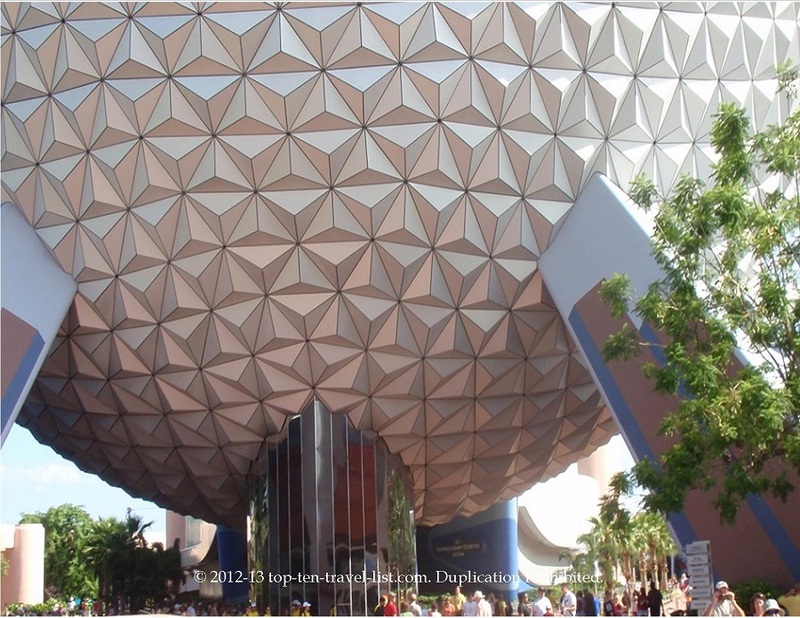 My Favorite Walt Disney World Rides & Attractions - Top Ten Travel Blog | Our experiences traveling throughout the US. 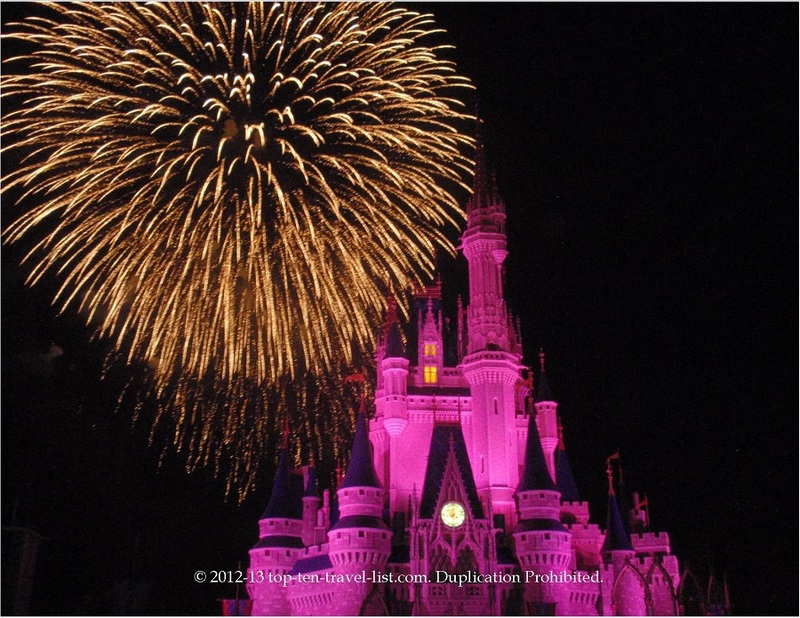 As we head into the spring and summer months, we hear of more and more people booking their trips to Walt Disney World. Disney is one of my favorite places – I love the nice sunny weather, the movie themed rides, and the live entertainment. 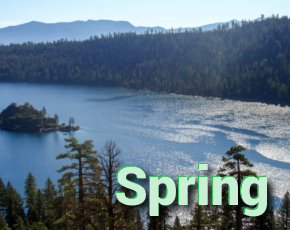 I am thinking of booking a trip there sometime this summer. 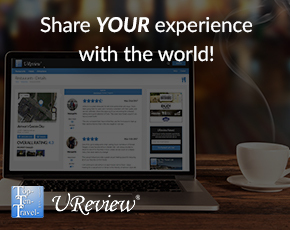 Below I have listed a few of my favorite rides and attractions – what are your favorites? 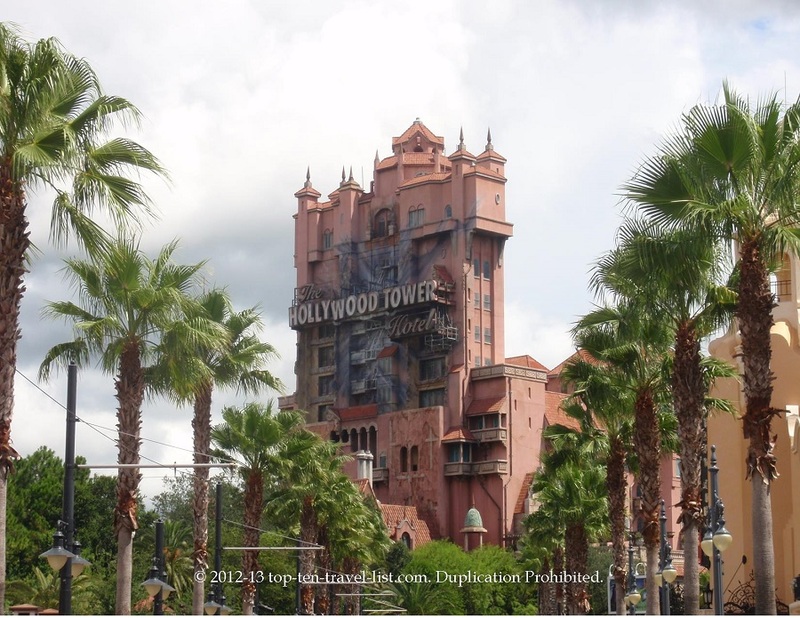 Tower of Terror at Hollywood Studios is one of my favorite rides. I love the fantastic special effects and that you never know when the elevator drops are coming! Having all the drops vary in feet adds more excitement! 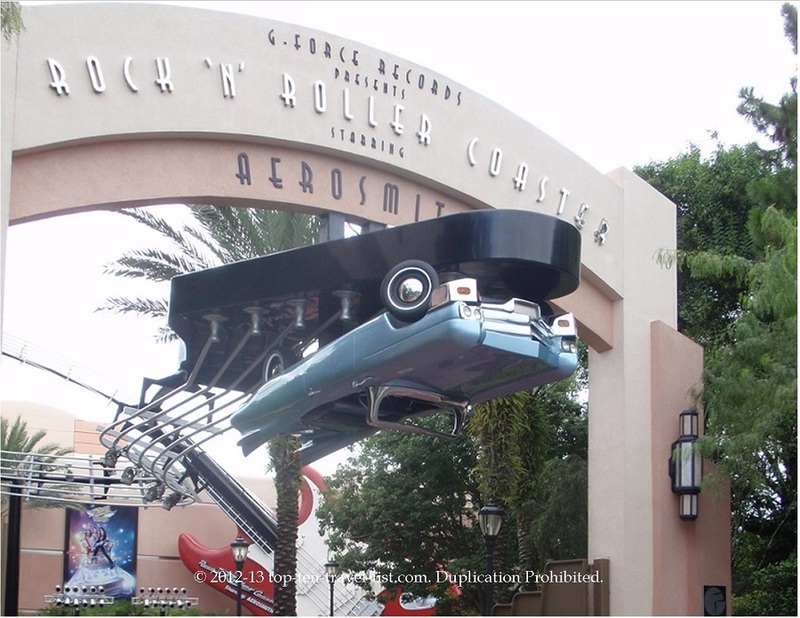 I love the fact that the Aerosmith Rock n’ Roller coaster runs in the dark with amazingly fast speeds all while listening to the music of Aerosmith! 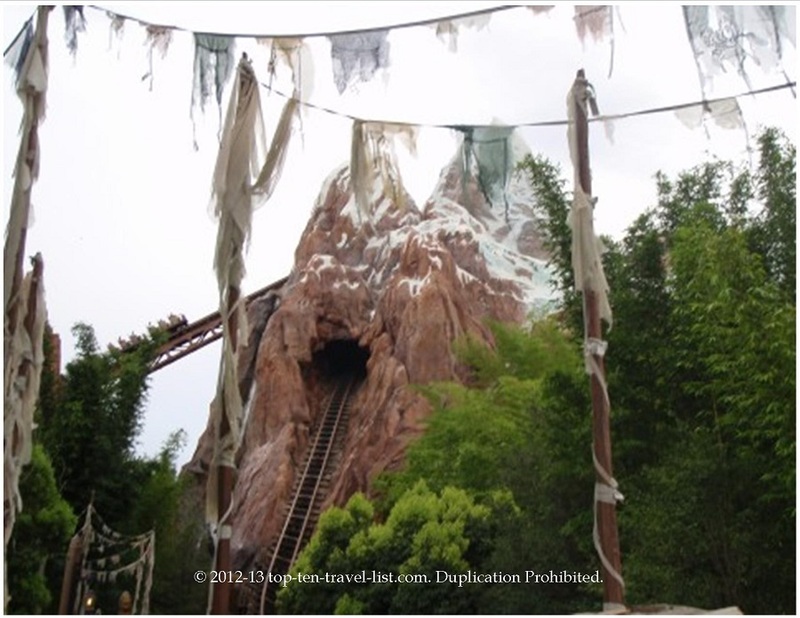 Expedition Everest at Animal Kingdom features a surprise special effect before the big drop at the end! Great tricks and turns the entire ride – well worth the very long wait! 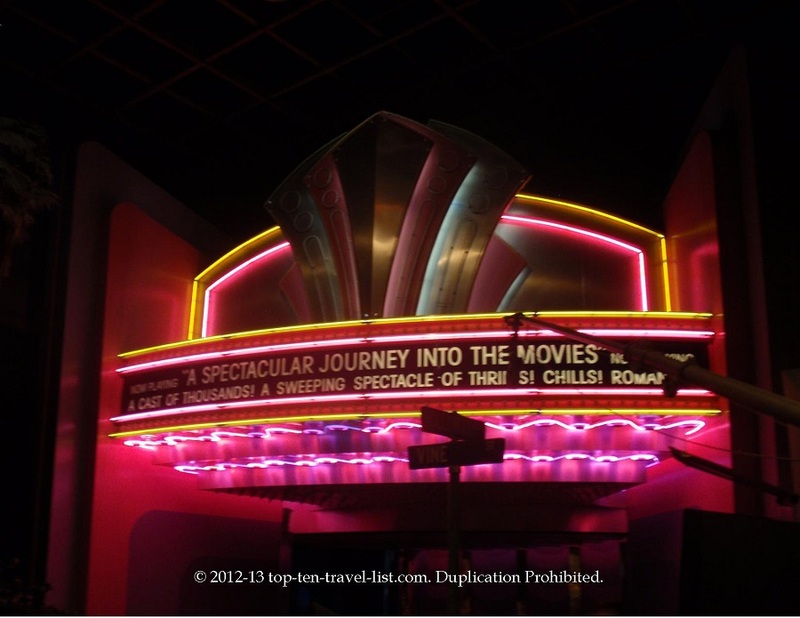 I love how The Great Movie Ride features animatronics from all the classic films. Definitely a great time with fun special effects!Great acting too! 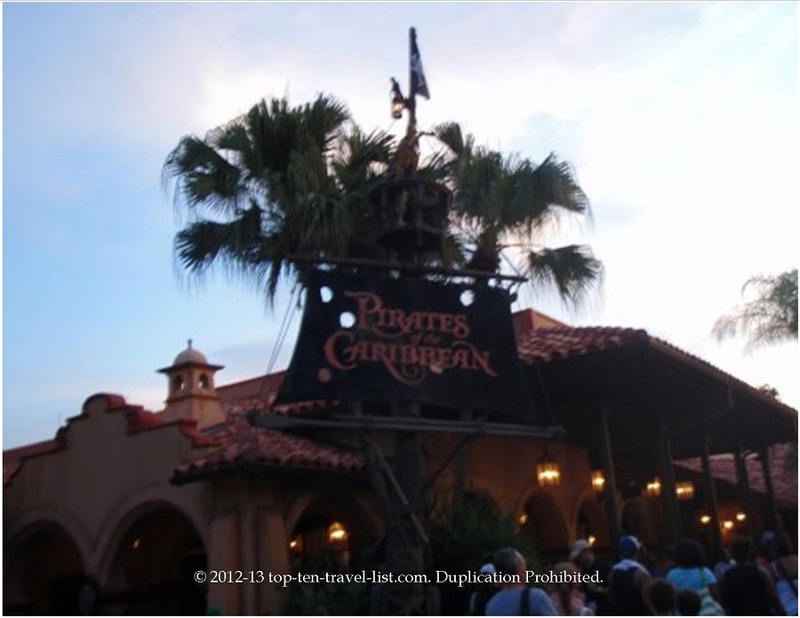 Pirates of the Carribean is one of the classic can’t miss rides at Magic Kingdom. You really feel as if you are a pirate going through the elaborate sets and realistic looking figurines. 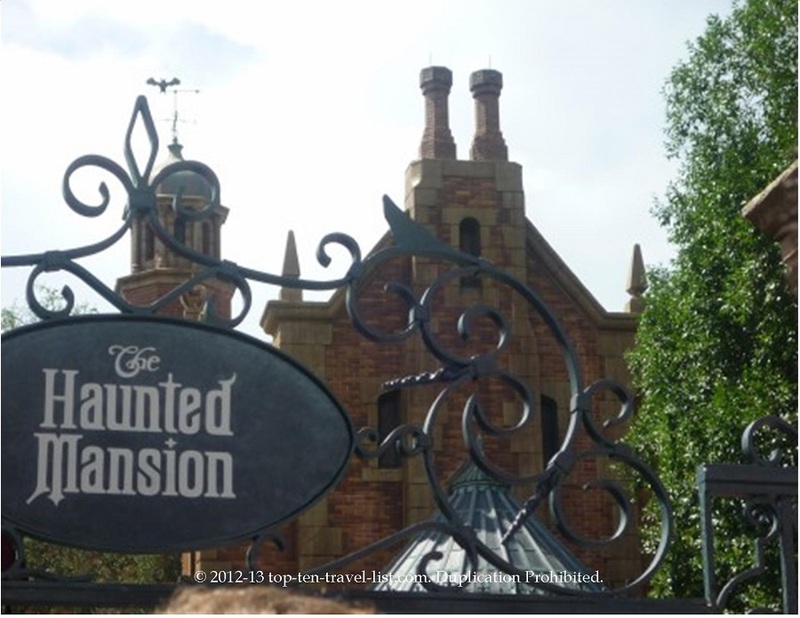 Loved the special effects and design of The Haunted Mansion ride at the Magic Kingdom. 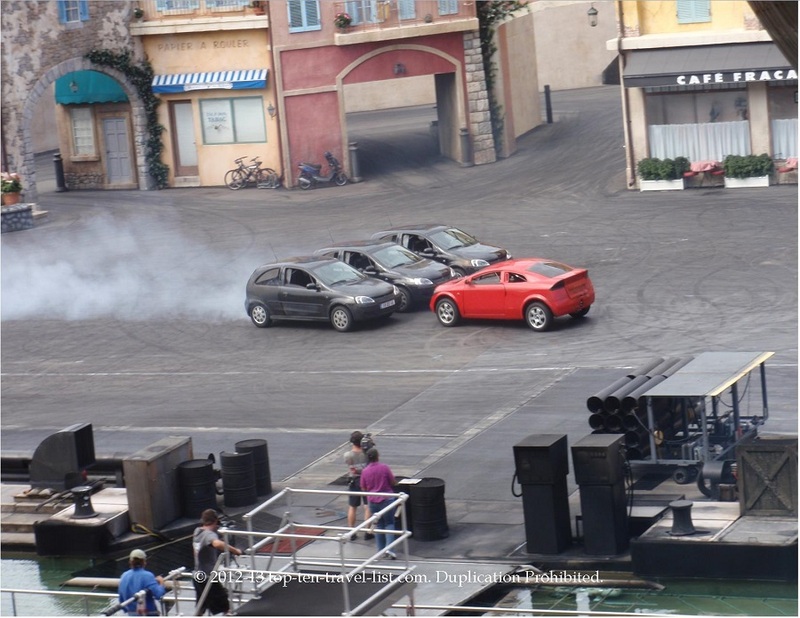 The Extreme Stunt Show at Hollywood Studios is definitely worth a stop – great live show with great tricks and special effects! One of the best live shows at any of the parks! 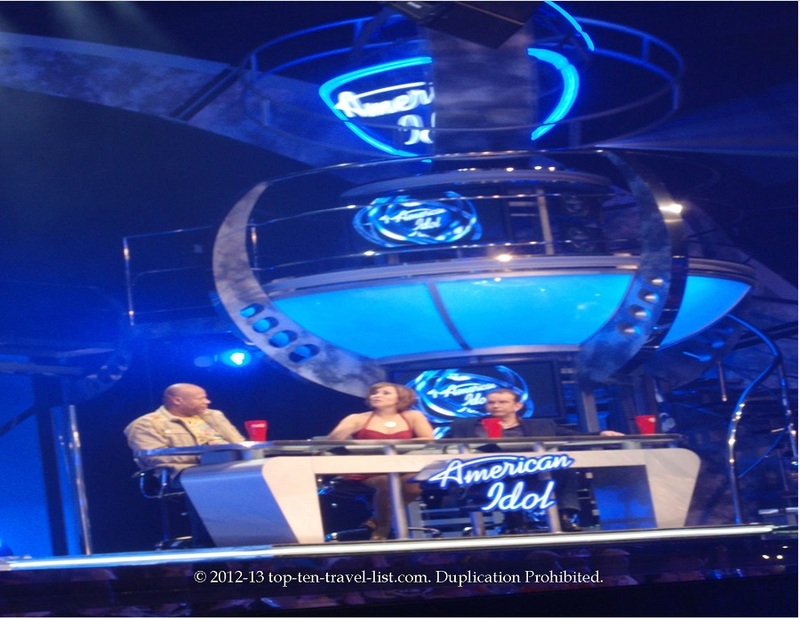 The American Idol Experience is a great time, especially for fans of the TV show. It was fun to get to vote for your favorite singer and listen to judge’s feedback in a live setting – just like actually being at the show! 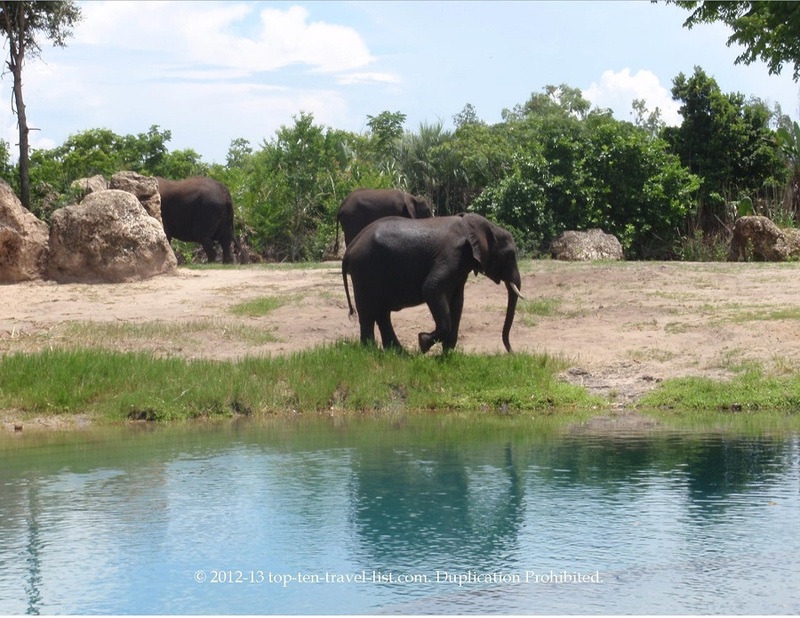 The safari ride at Animal Kingdom is a great way to see all the animals in the park and feel like you are on a real-life safari observing animals in their natural setting. The Main Street Parade held each night at the Magic Kingdom is definitely a can’t-miss! 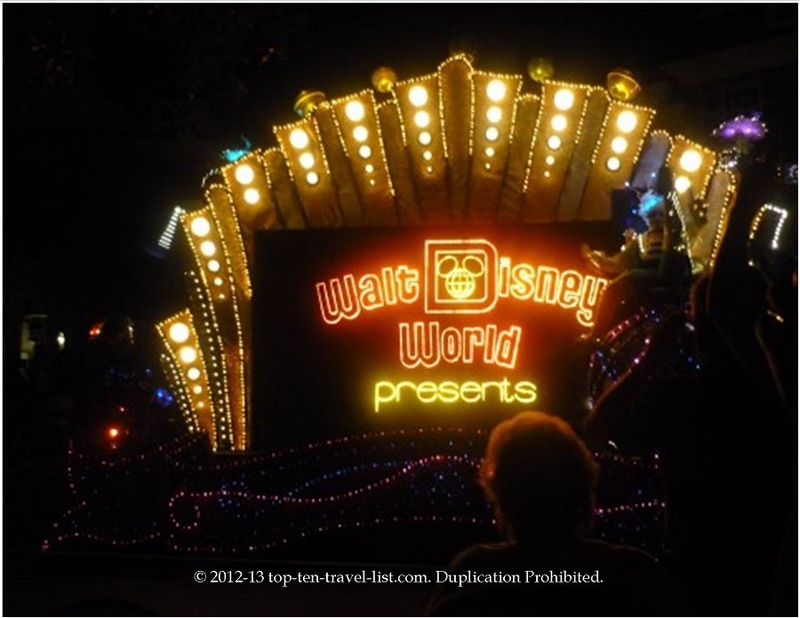 Great themed, lit up floats add to the festive atmosphere. Spaceship Earth is a cool ride in the dark rotating around the inside of the iconic Epcot landmark providing information about technology. At the end there are cool interactive features to play around with. 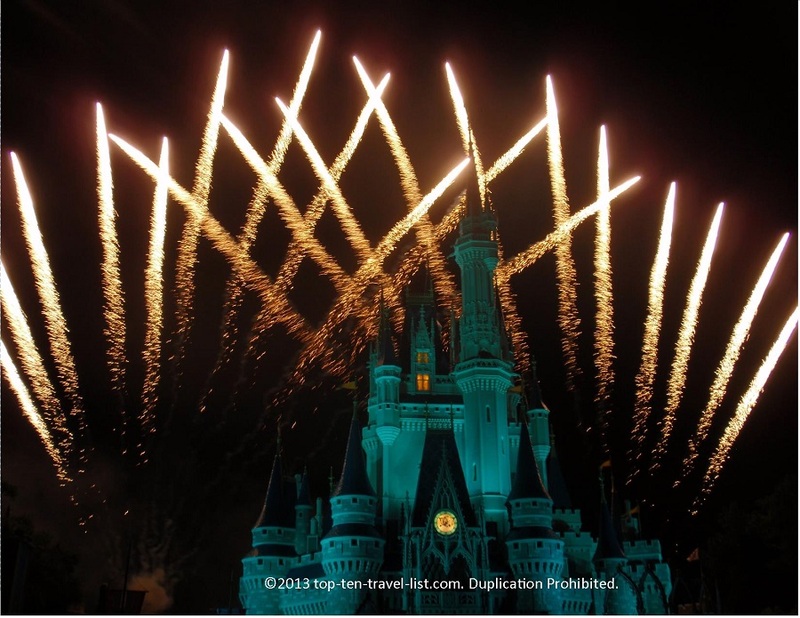 Mickey’s 3D show – Awesome 3D show at Magic Kingdom featuring music from the best Disney movies and realistic sights and sounds.